Terrie and I came to the Antelope Valley nearly twenty-three years ago for the purpose of sharing the truth and hope of Jesus Christ. 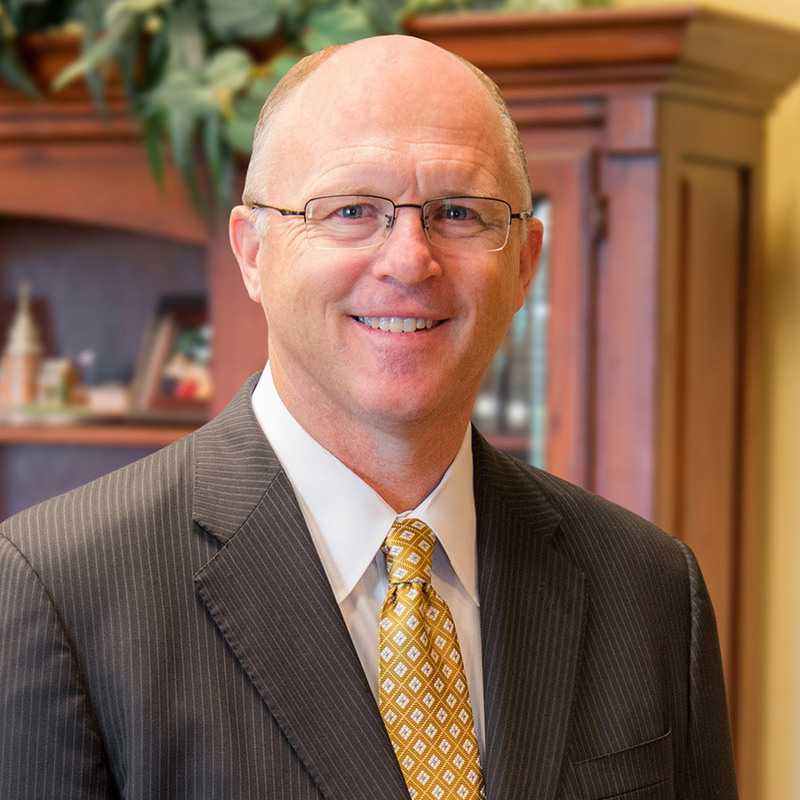 Since that time, we have seen the Lord do some incredible things through the ministry of Lancaster Baptist Church. Throughout the years, it has been a privilege to come to know many of our community leaders and work alongside them as we seek to further the Gospel. A few months back, Mayor Rex Parris contacted my office to inform me that the city council had selected me as the 2009 Citizen of the Year for the city of Lancaster. Needless to say, I was deeply honored by this recognition. To God’s glory and to our church family’s credit, I am thankful for the impact we have made in our valley. 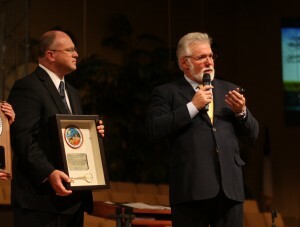 The Citizen of the Year Award was presented yesterday during our regularly scheduled evening service. This was truly a special time for me as Mayor Parris, Sheriff Lee Baca, Senator George Runner, and others gathered to present this award. 1. We are to preserve society. 2. We are to present the Saviour. In the midst of a morally corrupt and spiritually dark society, may we each live in a manner which glorifies the Saviour.